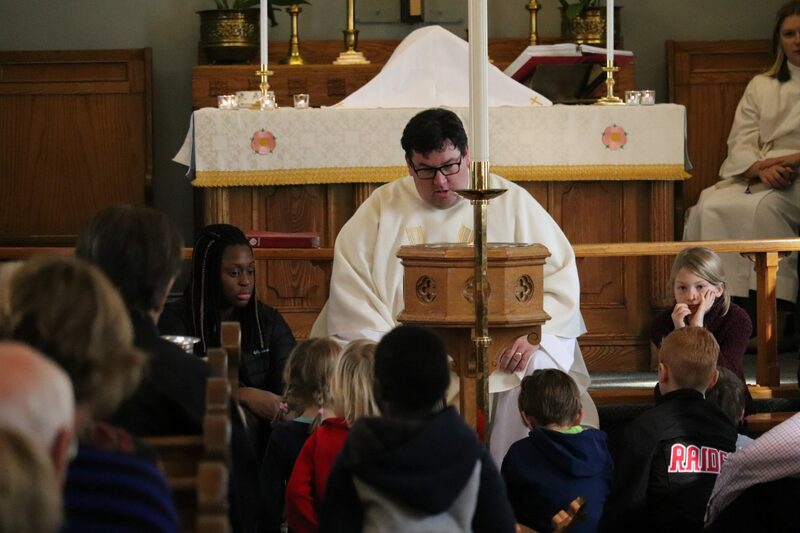 A pastoral letter to our church and to the Rev. Terry Jones, pastor of Dove World Outreach Center, Gainesville, Florida. Grace be yours and peace. In a world wherein conflict and enmity are the bread and butter of the evening news; in a world wherein conflict and enmity are ancient realities; in a world wherein hurts and pains too deep for words are etched in the faces of sisters and brothers everywhere; in such a world as this the burning of the sacred writings of any people is an affront to all that is honourable, just and pure. Our own ancient scriptures teach us that we are to love our God above all and our neighbours as ourselves (Luke 10:27). As Christian leaders, we urge anyone who would contemplate such actions as would be hurtful and painful to people of other faiths, and which would call into question our own pledge to love our neighbours as ourselves, to seek a more excellent way as we engage people of other faiths. Let us love one another as we have been loved. Let us refrain from the language of hate and hurt. Let us refrain from such actions as would not be honourable, just or pure. As we have opportunity, let us pledge ourselves to honest inquiry and open dialogue with our neighbours of every faith.